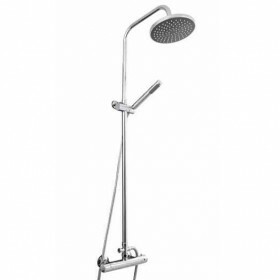 The Java bathroom taps feature a simple easy to use looped lever design which is complemented by the ceramic disc cartridges and valves. There are clear yet discreet blue and red indicators for clear definition between hot and cold and safe use. 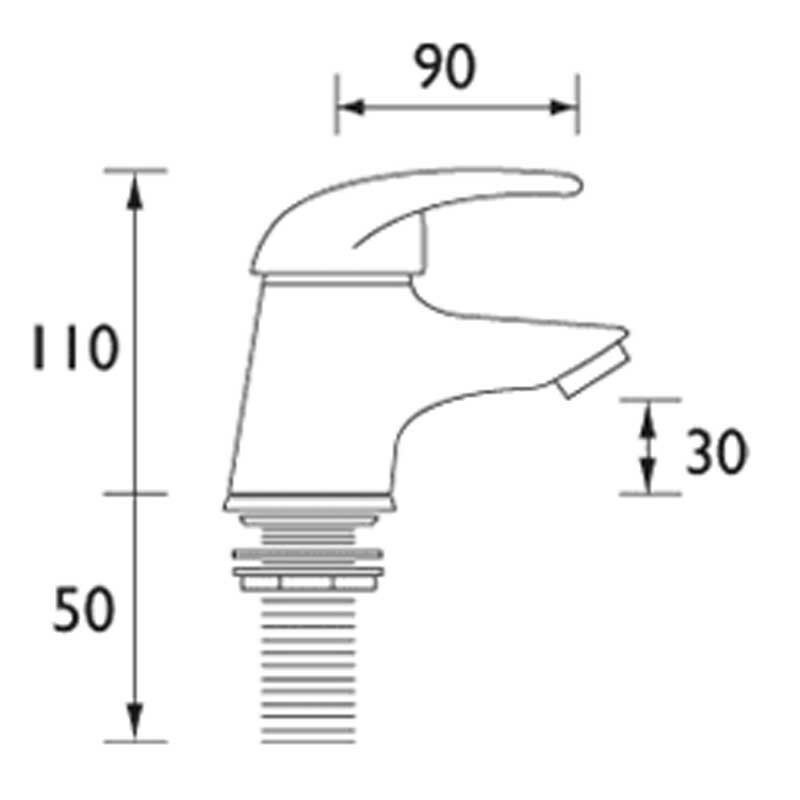 These bath taps are supplied as a pair and are suitable for baths with two tap holes. 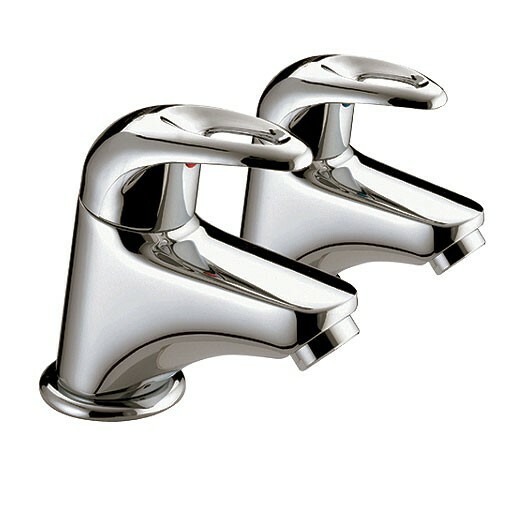 The Java bath taps are manufactured in solid brass and are only available in a chrome plated finish (as shown). Service rating : Was concerned that I had no option to nominate an alternate delivery e.g with neighbour etc. But was in when they came yeah! "Good" for choice, value and easy ordering. BUT the package was dispatch ready on the 8th Sept, picked up on the 11th and delivered on the 15th with a ripped open and battered packing box repaired by TNT tape, with no protective packing around the 2 loose tap boxes at all, which only survived thanks... Read More. "Good" for choice, value and easy ordering. BUT the package was dispatch ready on the 8th Sept, picked up on the 11th and delivered on the 15th with a ripped open and battered packing box repaired by TNT tape, with no protective packing around the 2 loose tap boxes at all, which only survived thanks to the manufacturer's packing, not Tap Store. There are issues with packing and delivery. We were lucky.